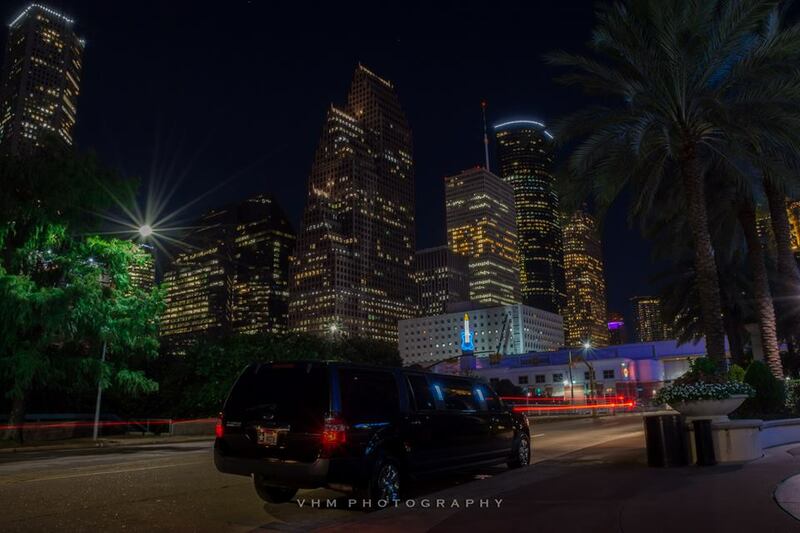 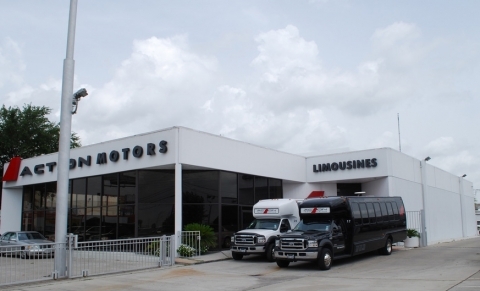 We are an award-winning limousine company serving Houston and surrounding communities for more than 25 years. 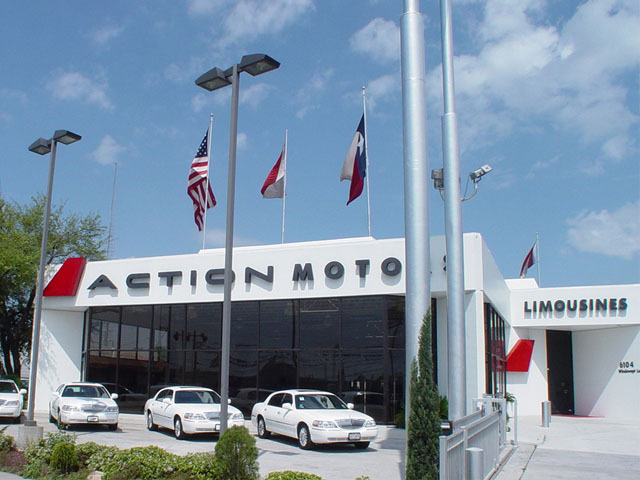 Our superior attention to detail and commitment to customer satisfaction, has led our business to excellence over the years. 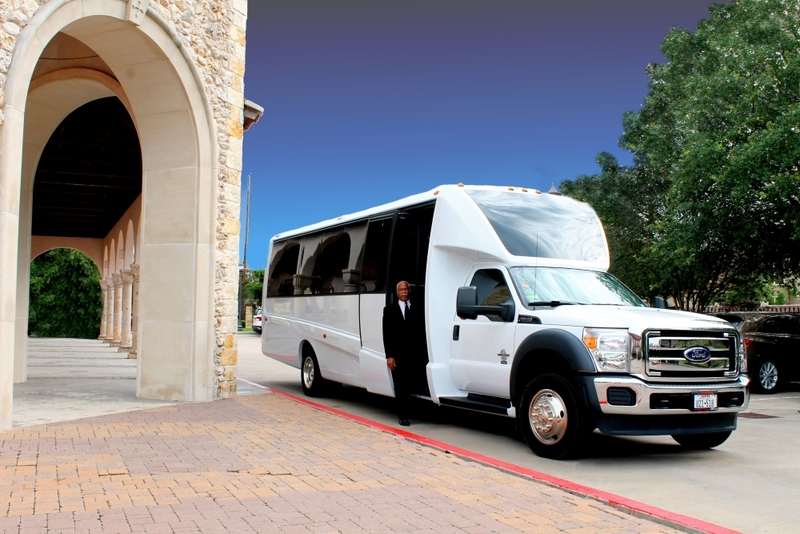 Action Limo works hard to ensure that every client receives the best experience possible in having their transportation needs met. 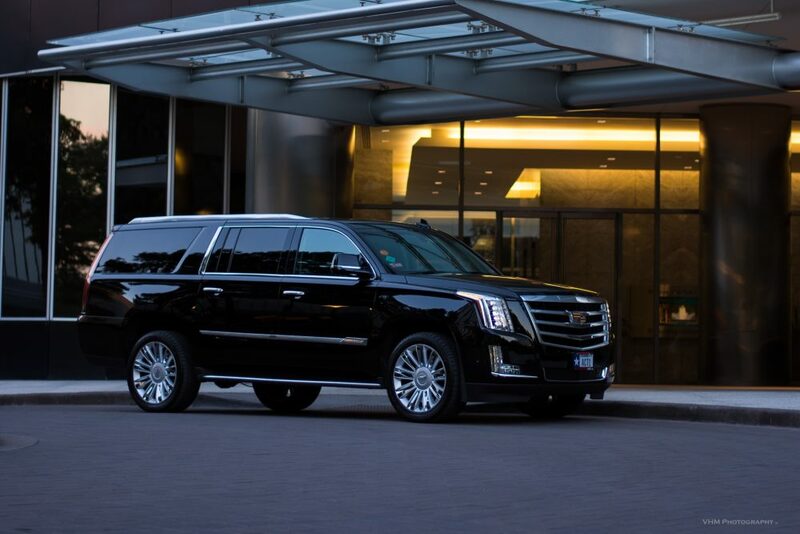 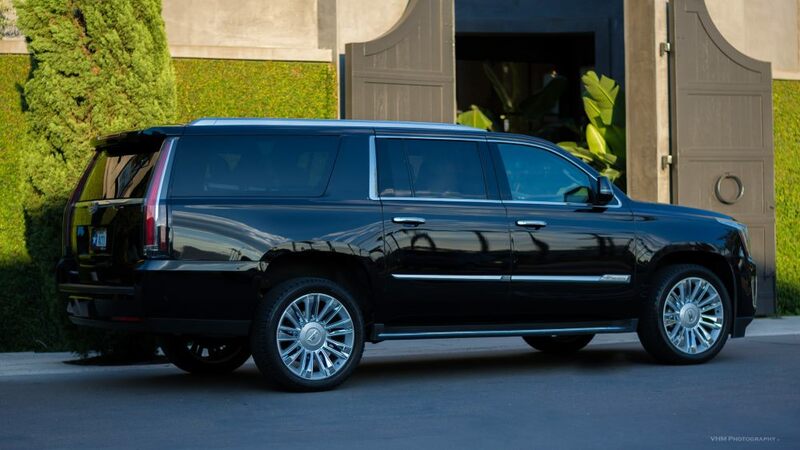 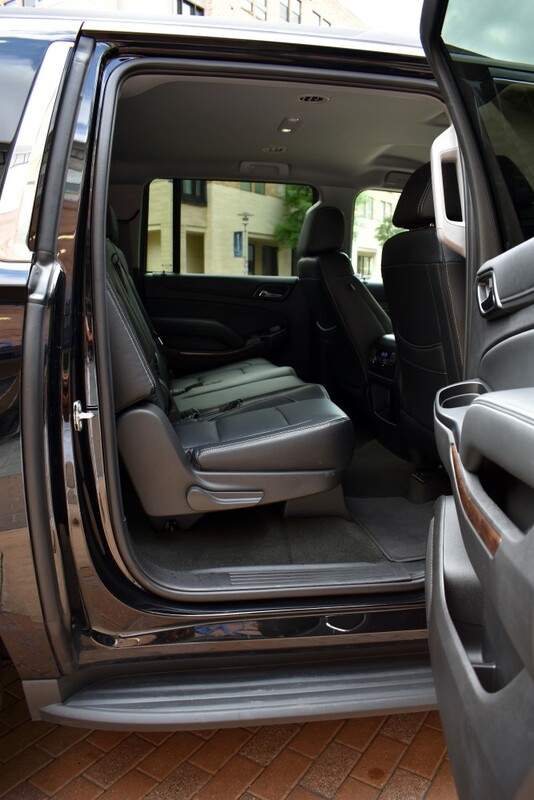 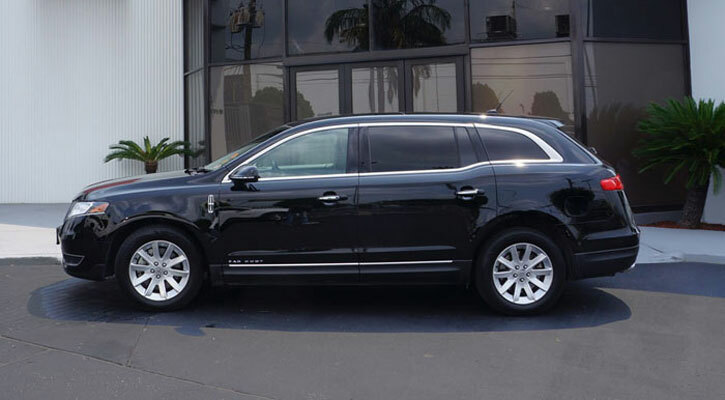 Our fleet of vehicles will meet your every need whether it is a Town Car for an airport transfer, a Limousine for that special occasion or a Limo (Party) Bus for your group’s night out. 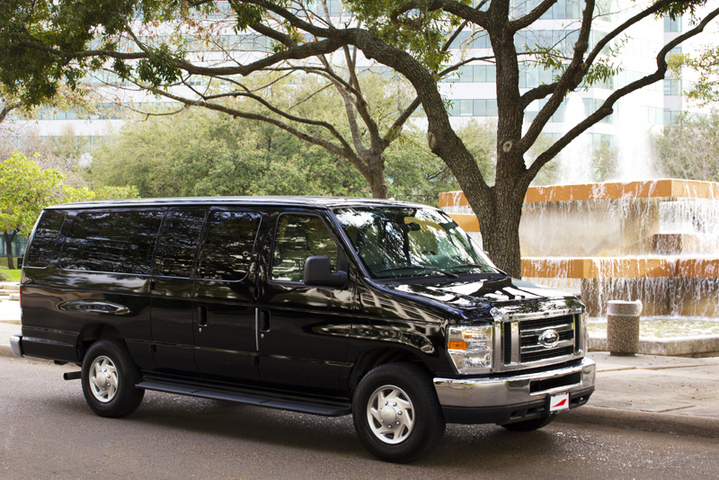 We also have Vans, SUV’s and Shuttle Buses for corporate needs. 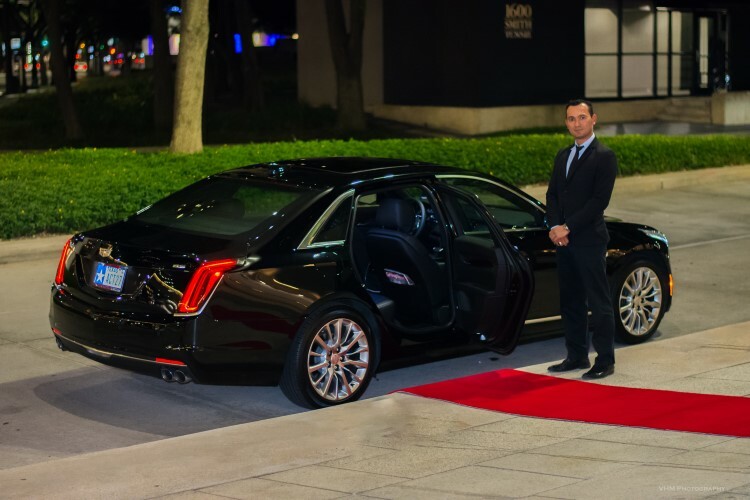 Our dedicated professional team will ensure you get VIP treatment. 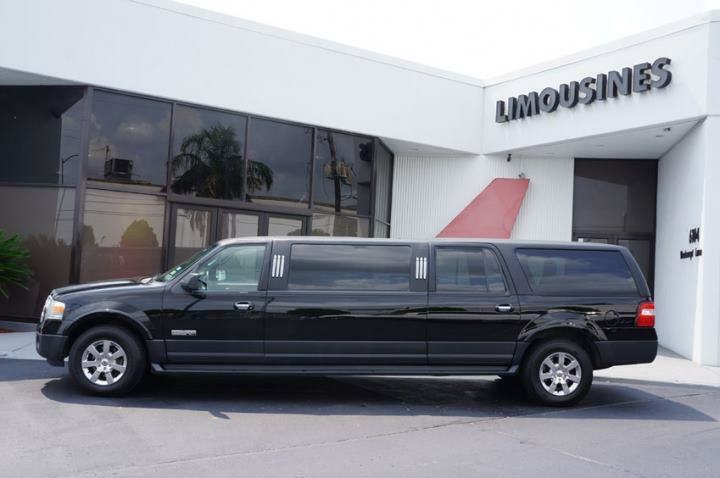 The integrity of Action Limousines, Inc. and our commitment to excellence has earned us a reputation for quality performance. 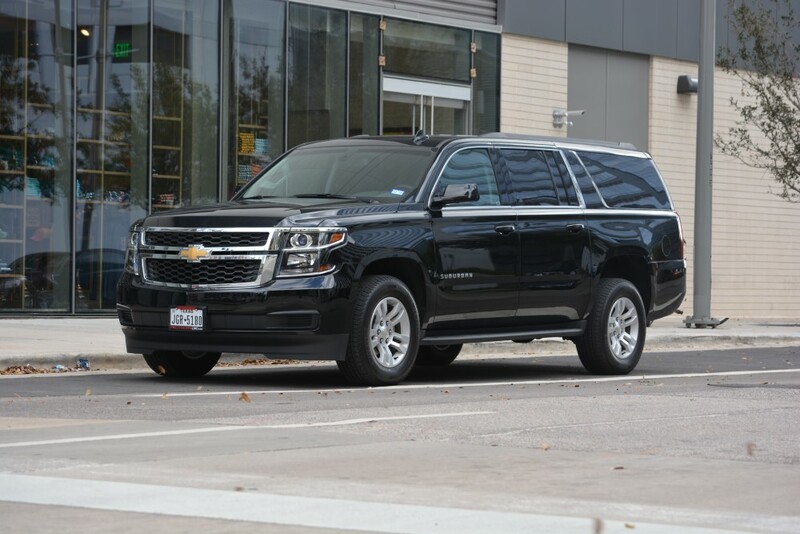 This comes from our staff, vehicles and management philosophy. 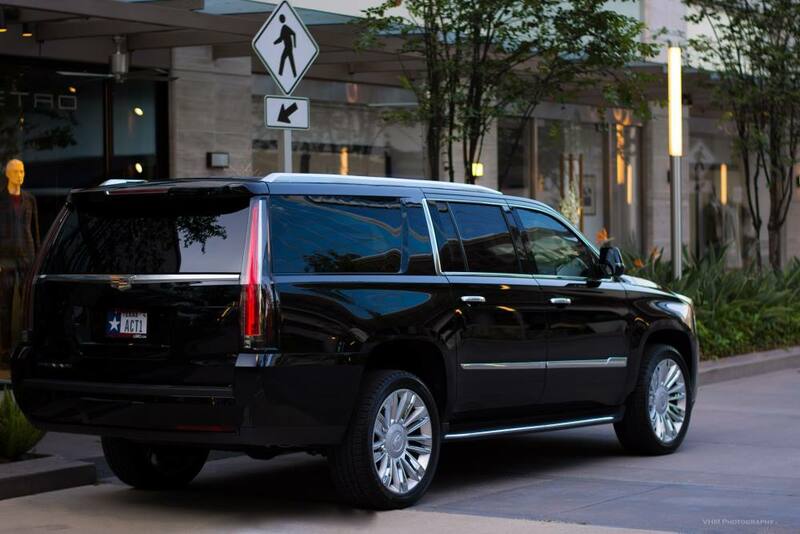 The company's continuing mission is to provide the highest quality of limousine service to individual and corporate clientele 24 hours a day. 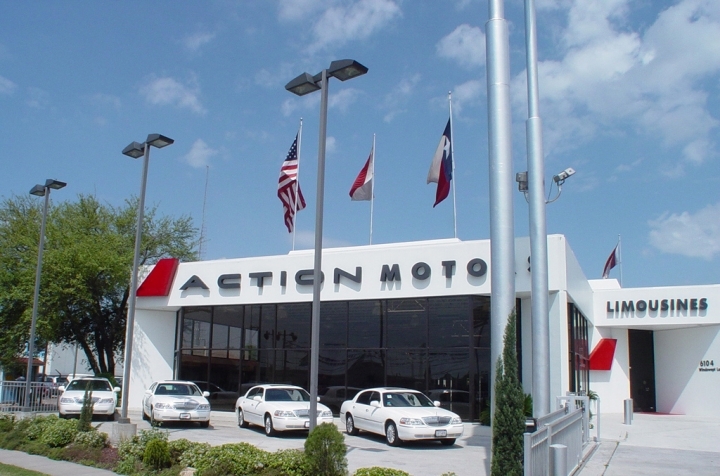 Action is dedicated to maintaining a willing and knowledgeable staff that constantly exceeds clients' expectations. 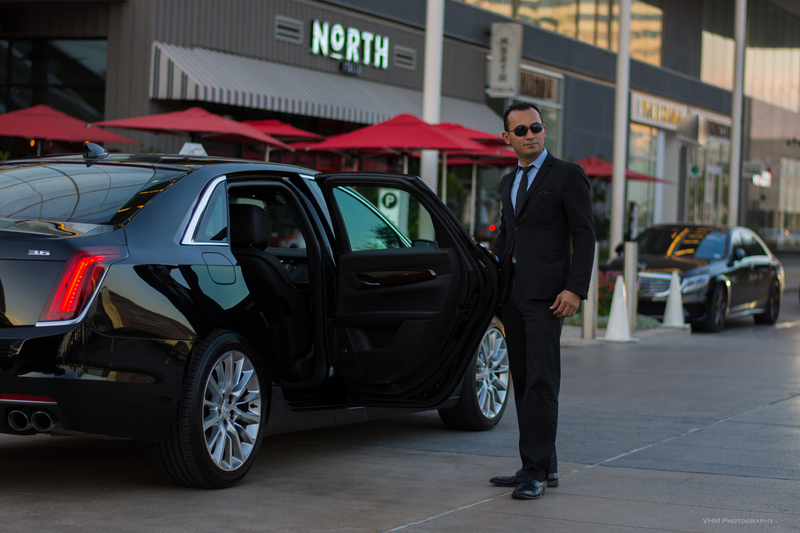 We hand pick each chauffeur and provide them with extensive training in order to ensure your safety and satisfaction. 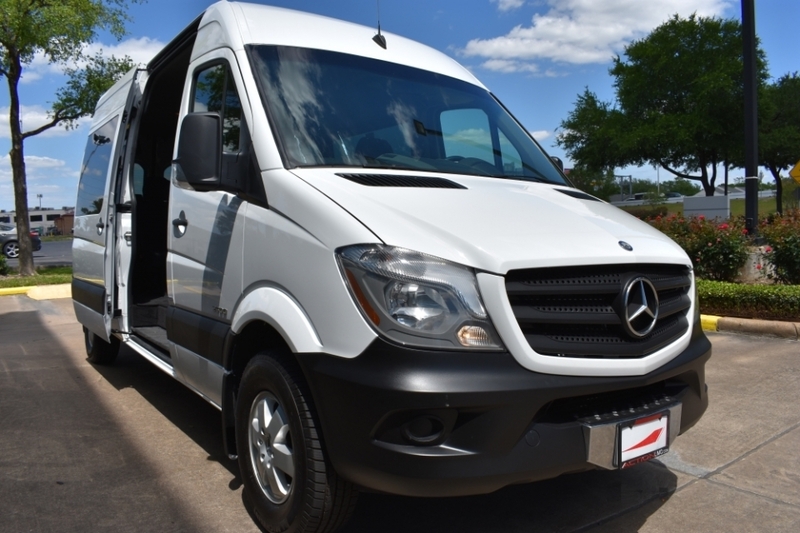 Our drivers also know all the best routes to get you your destination promptly and can assist you with anything you need in that time. 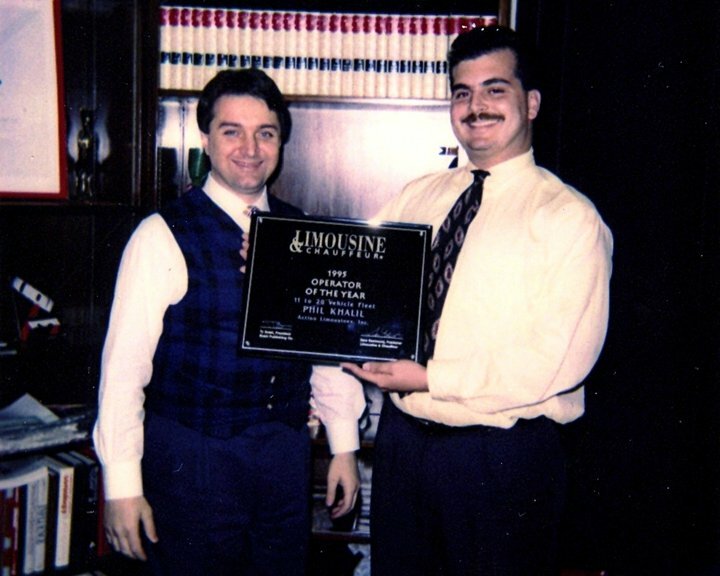 Our office staff is very fast, informative, and efficient; they take pride in their customer service skills. 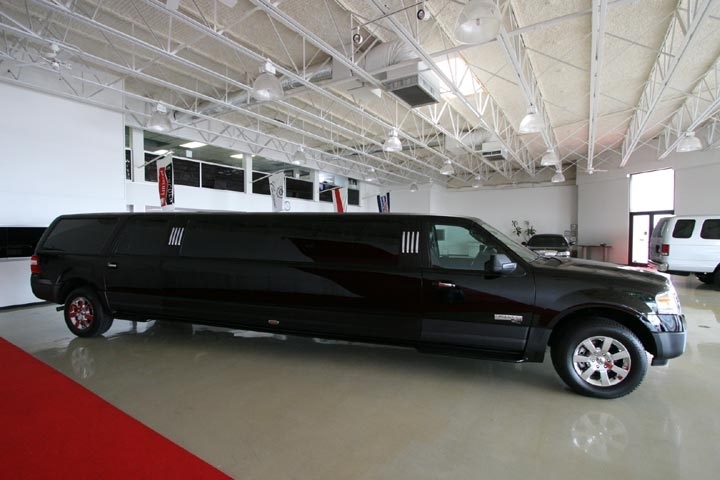 Beginning with just one limousine, the concept of client stratification at any cost has become the cornerstone of this company. 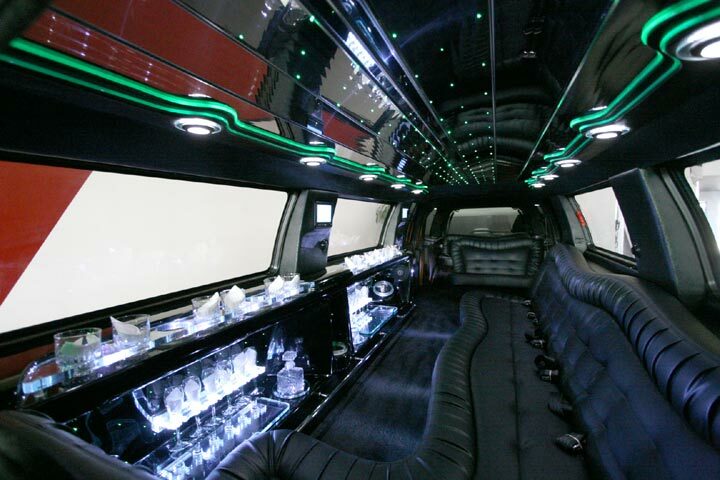 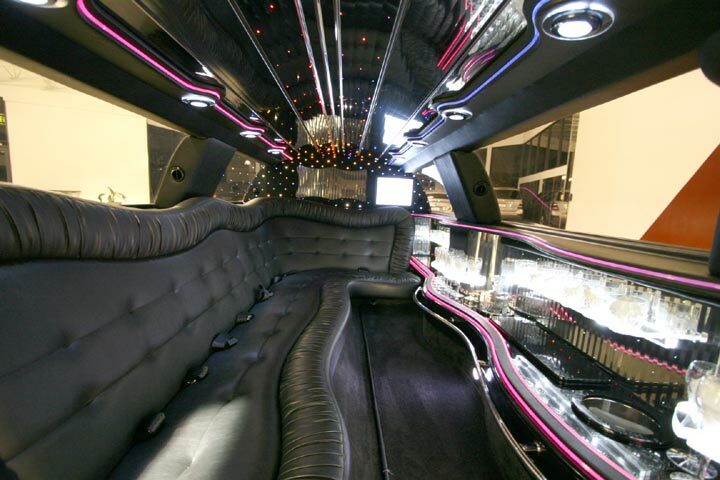 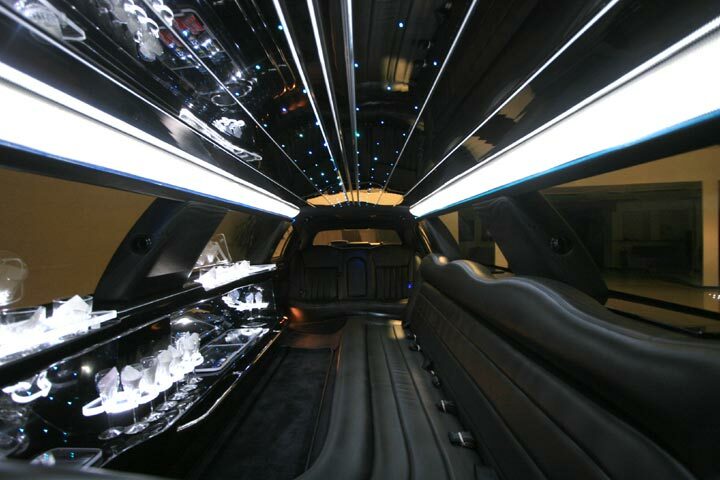 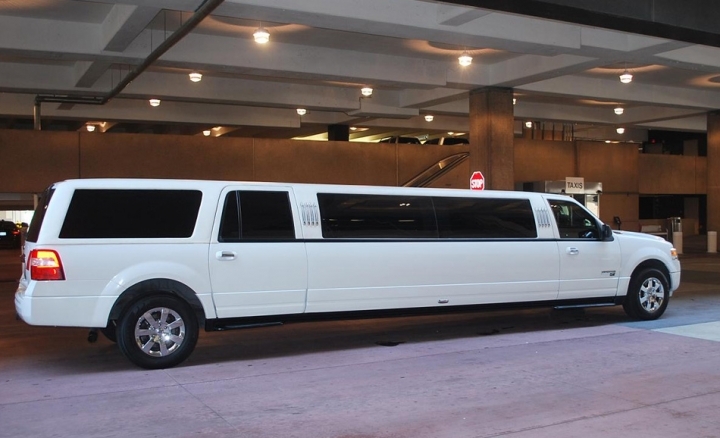 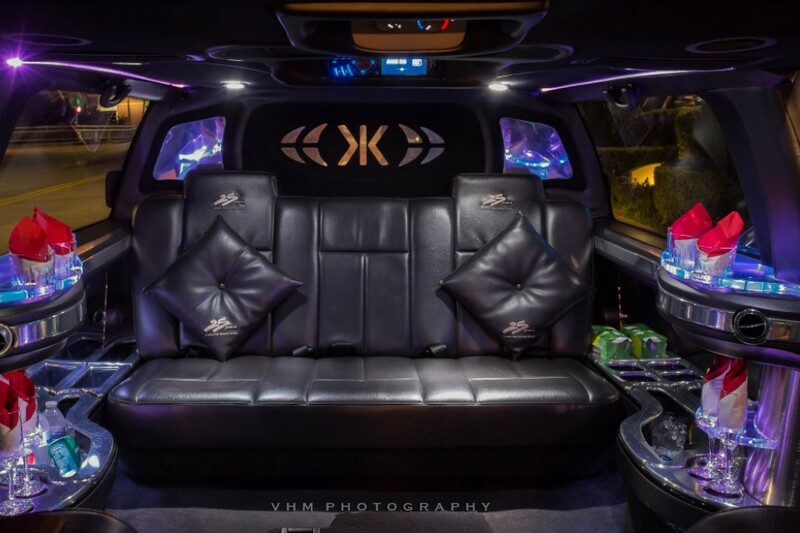 Each of our limos are customized to provide the ultimate Action Limo experience and comfort. 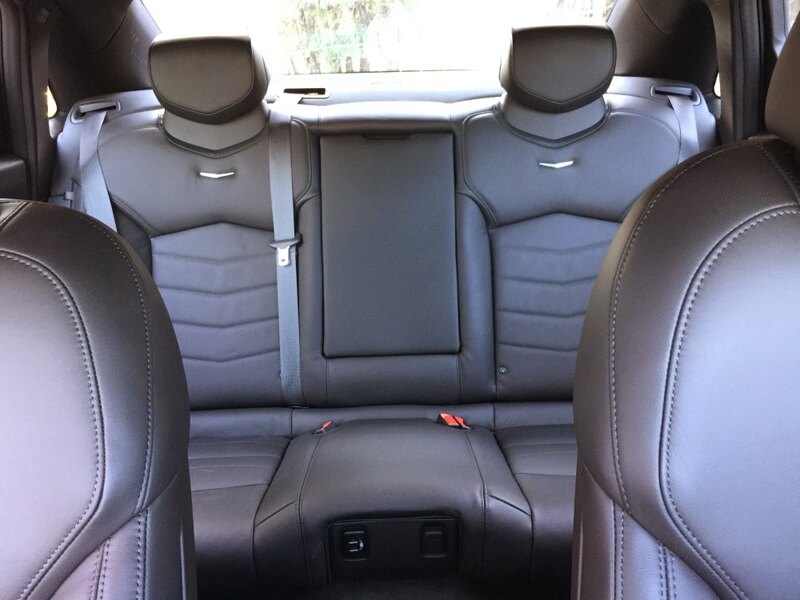 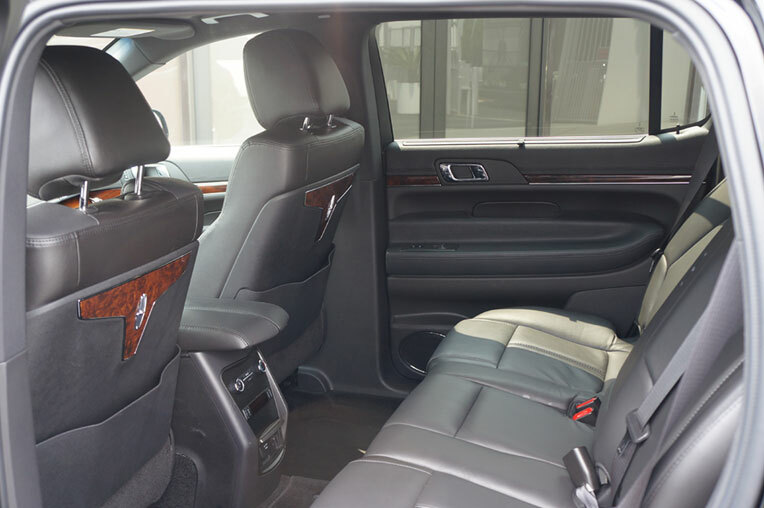 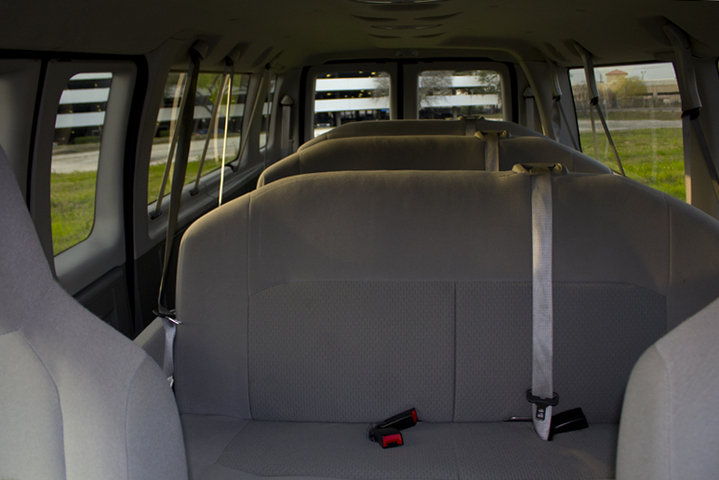 With fiber optic lighting, upgraded sound systems, and extra space to provide comfort.